We hope this letter finds you well and spending time with loved ones this holiday season. 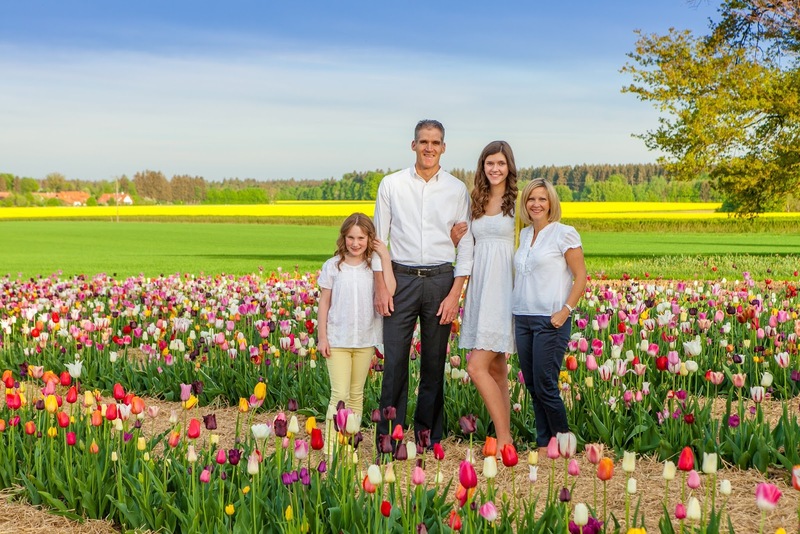 This has been a year of transitions for our family as we left Germany, began a new job in Saudi Arabia, sent a daughter off to college and became a family of three. As everyone wants to know how we are settling in, let me give you a brief update. As you can imagine, life is very different and we are still figuring out new routines. Women are not allowed to drive so I rely on a bus service or taxi to run all my errands which have to happen before prayer time at 11:30am when stores shut down. Running errands can be tricky and for someone who prefers spontaneity, sticking to a bus schedule is a bit confining. When I leave the compound I wear an abaya (black dress) but I don’t cover my hair or face. I feel safe going out on my own, but generally go out with other women. Eden is happy as a clam at her new school, with loads of children her age she is never at a loss for a play date or friend. She has started playing the flute and now we have something new to argue about. Bob is getting used to his new job and the culture of the company—His main anxiety is our own welfare and happiness and making it home safely from work every day. We’ve never lived in a place where the drivers are so ill-qualified! Truly, it is a three ring circus on the roads in Saudi and at this point we aren’t surprised by much. Eliza’s transition to college life has been tough. 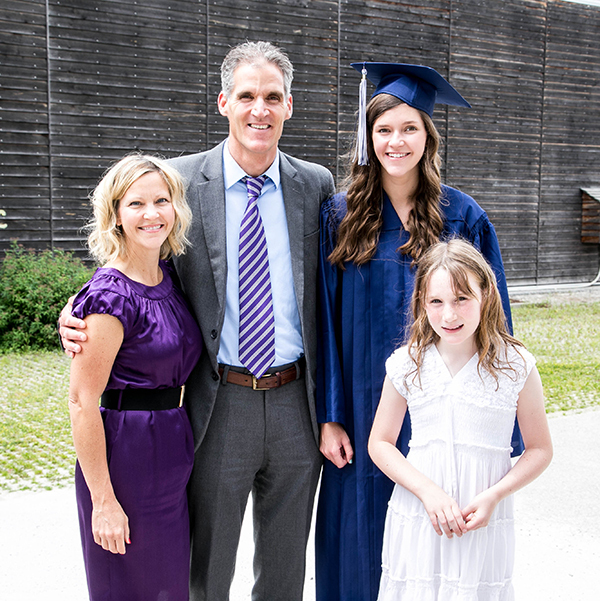 She saw a lot of change this year with graduating, leaving our home in Germany, settling back into the culture of the USA, starting BYU and having her family live thousands of miles away. Thank heavens for Vonage and FaceTime! She is enjoying her studies at BYU and her German is actually really good now thanks to German 201. At the moment she is planning to study Nursing, however, all that World War 2 history and her most recent American Heritage class has really made her wonder if her passion doesn't lie elsewhere--we'll see where she ends up. So, are we happy, do we like it, how long are we staying? The jury is still out. We have a very good church support network which is our saving grace right now. Every year we are reminded how thankful we are for such good friends. We wish you all a very Merry Christmas! PS...if you have a specific question I haven't answered, drop me a PM on Facebook or leave a message in the comment section. Beautiful photo ouf you and your family! You have captured not just your family but the beauty of Germany. So lovely! I am not sure I could handle the not driving part though I don't drive when we stay in Germany; however, it does seem like you have a short window to get what you need to do! Still a fun adventure! Wishing you and your family a Merry Christmas! Merry Christmas to your family and wishing you health and wealth in the New Year. What an interesting life you all lead! I find it all so intriguing. I've always envied those who live an expat life. Wishing your daughter at BYU a transition that gets easier (it's tough even under the BEST of circumstances! ), and your entire family abundant love, good health, and peace.